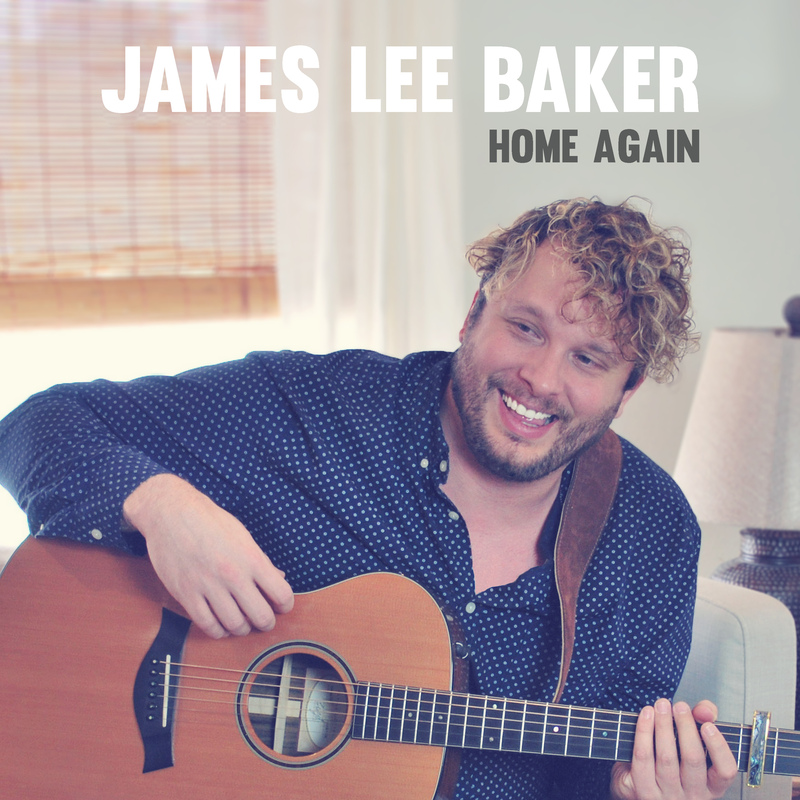 Colorado roots/folk singer-songwriter and Top 25 FolkDJ radio chart artist, James Lee Baker has released the official lyric video for his current single, “Cowtown Blues.” The song is currently charting on the New Music Weekly country chart. Watch the video at https://www.youtube.com/watch?v=usGG1wbZ7EY. ABOUT JAMES LEE BAKER: A classically trained musician, James Lee Baker fuses influences from acoustic singer-songwriters like David Mead, Ellis Paul, John Gorka, Gregory Alan Isakov, Bob Dylan, and Slaid Cleaves. He embraces open tunings to create an unconventional but welcoming sound and timbre to his playing. Trained briefly by Richard Gilewitz, a renowned fingerstyle guitar player, James Lee’s fingerstyle guitar playing is rich and melodic, pulling listeners into memorable motifs and atmospheres. 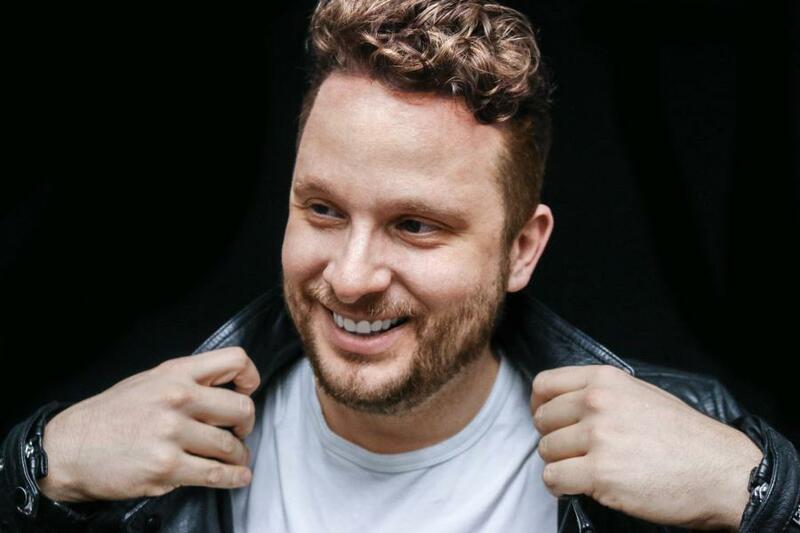 In March, he released an EP of Folk/Americana songs called “The Canadian River.” The single of the same title placed #23 on the FolkDJ radio charts in April of 2018, and the song “Two Cageless Birds” went on to be selected for the John O’Hara Songwriting Performance Grant.